The dealership is straight forward,treats you with respect, doesn't play games and has no hidden costs. The car is highly rated. It is very spacious inside and offers an excellent cargo area. The price report was a very effective tool to have when negotiating a price. 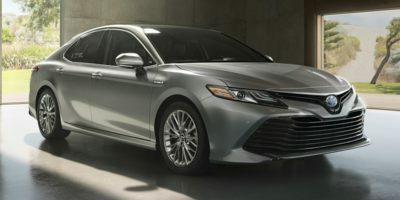 Buying a 2008 Toyota Camry Hybrid, and saving $2000 off of MSRP. Negotiated 4% over cost. I knew what the starting point was. I tried this with another local dealer, and his total price for the same car was $750 more. The dealer I bought from actually showed me his dealer cost, which was exactly the figure I got from car cost. I knew then he wasn't trying to pull a fast one.